The Kawasaki ZX-10R is the Japanese firm's flagship superbike and burst onto the scene like a seriously wound-up bull in a china shop in 2004. With 181bhp on tap and remorseless handling, the original bike gained a reputation for being a bit of a widowmaker. The bike enjoyed its first updates in 2006, becoming more user friendly and agile along bumpy British roads. It turned faster and had more stability, making it easier to change line mid-corner. It also came with an Ohlins steering damper as standard. Don't be lulled into thinking the second-generation Kawasaki ZX-10R is soft though. Despite being easier to live with it still produced 181bhp with ram air and weighed just 175kg - giving rapid straight line performance, capable of third gear power wheelies with ease. Tempted? Of course, you are. 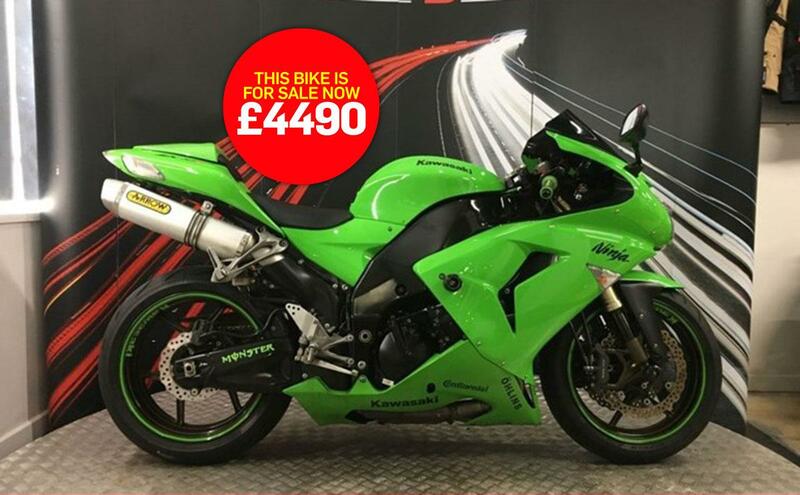 Budget Bikes say: "This 2006 Kawasaki ZX-10R is in fantastic condition with just 22,000 miles on the clock.  "It is fully HPI clear and comes complete with the manual and service book. All three keys are included, along with two alarm fobs. A full service history up to 21,866 miles is included. "A double bubble screen has been fitted along with Arrow exhaust, seat cowl, crash bungs, and adjustable levers."